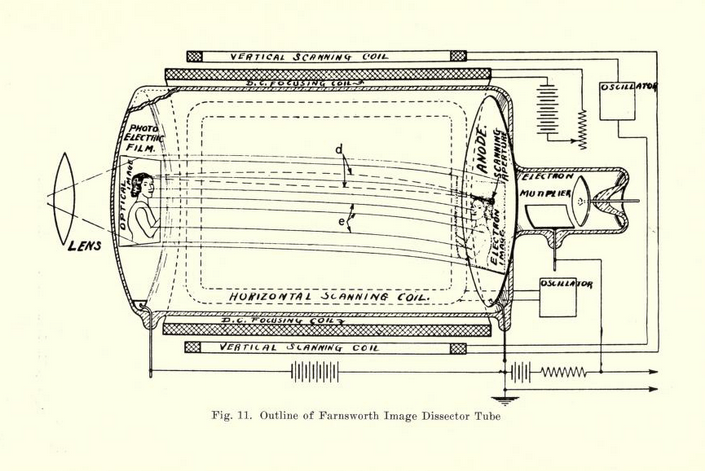 An “image dissector tube” from the Farnsworth Pickup Camera, 1936. 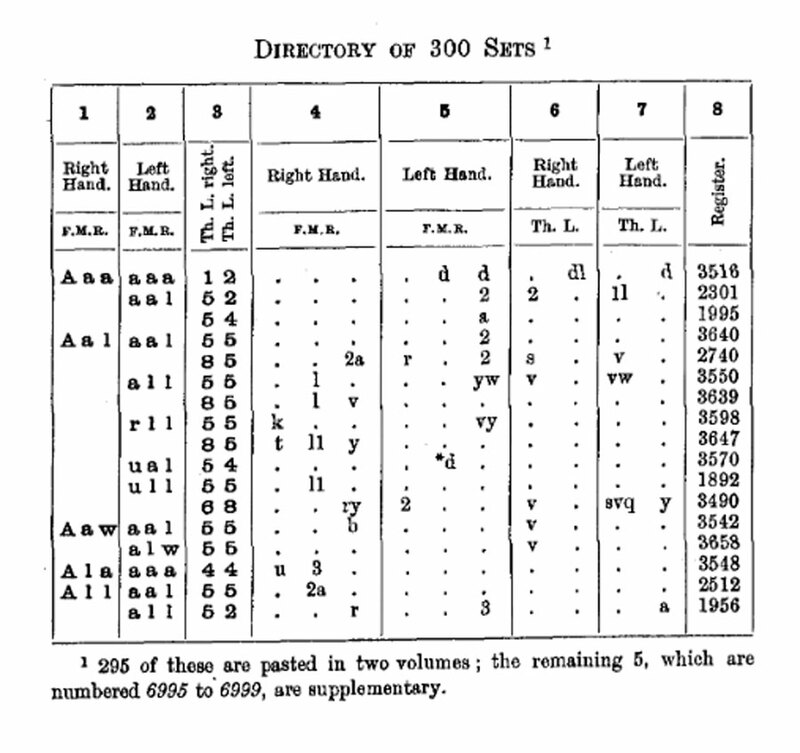 Via archive.org. 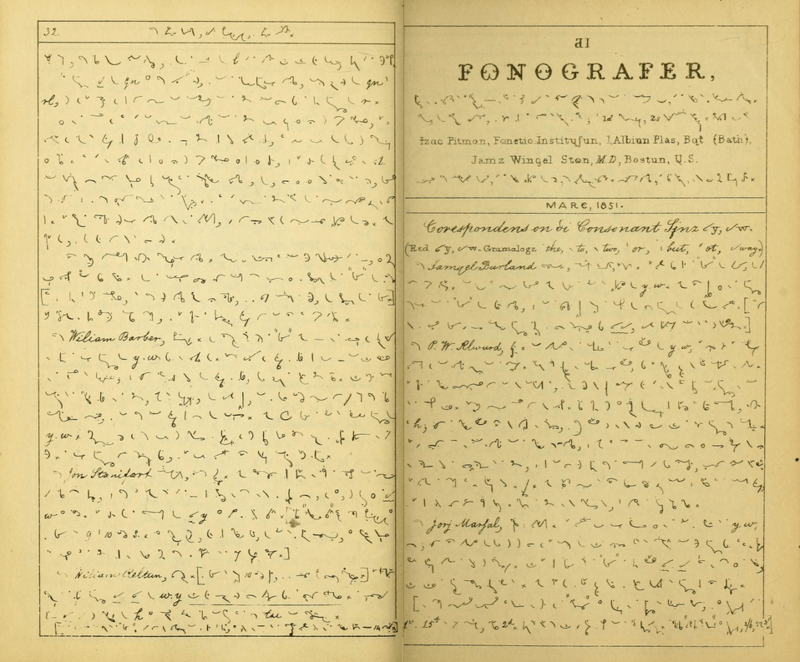 A few interesting images, via this great-looking show “Data (after)Lives: The Persistence of Encoded Identity” at the University of Pittsburgh. 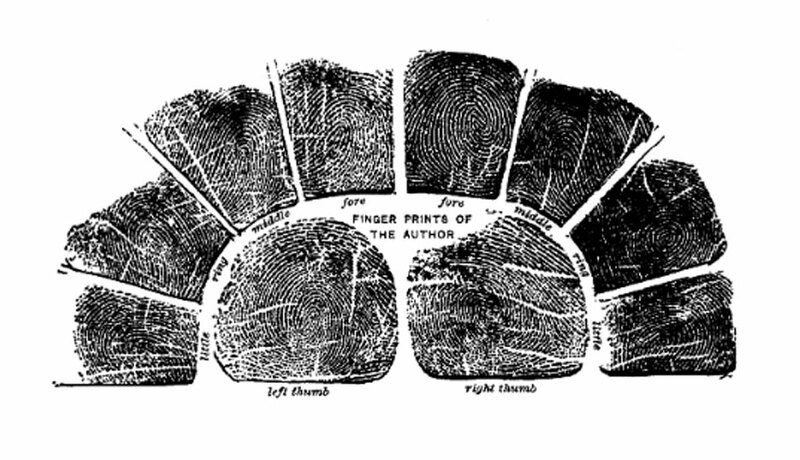 Above, Francis Galton’s notation for fingerprints from this book; below, his own fingerprints arranged in a paw-like formation. 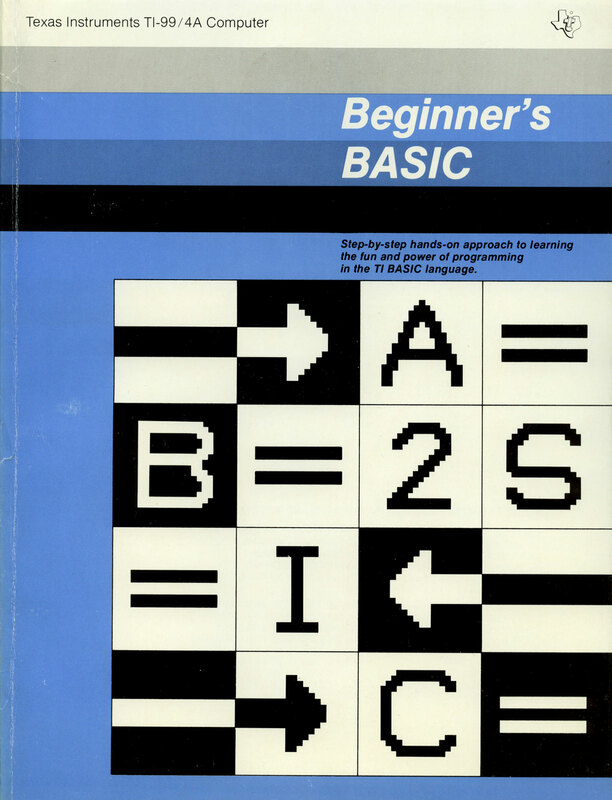 Can’t get enough of this cover from Beginner’s BASIC, from 1979. Two library checkout punch cards, found in books in the Bell Labs library. 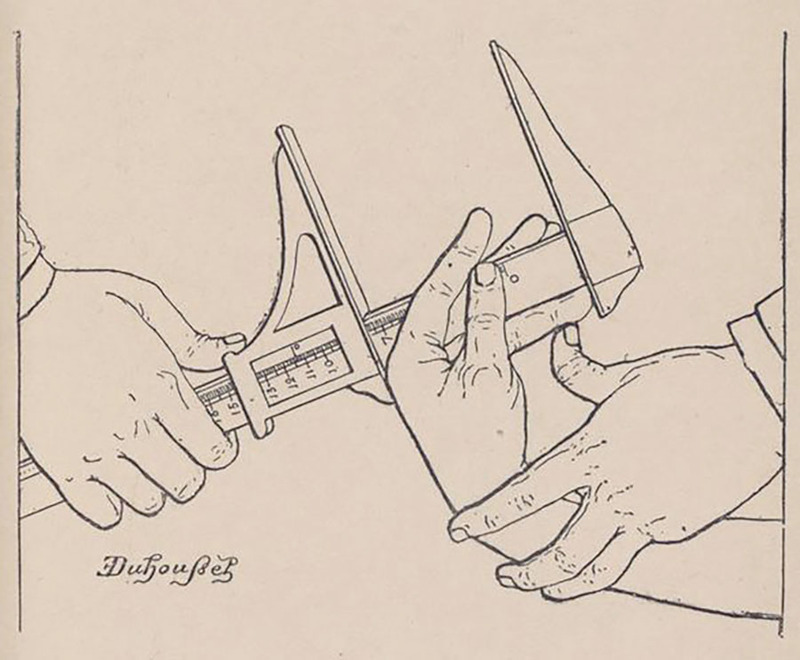 Images from a wonderful booklet put out by Speedball in 1940, demonstrating hand-lettering techniques. There are lots of different styles in the book, but particularly wonderful are the Gothic ones with ghost-pens. Download the full booklet as a PDF. 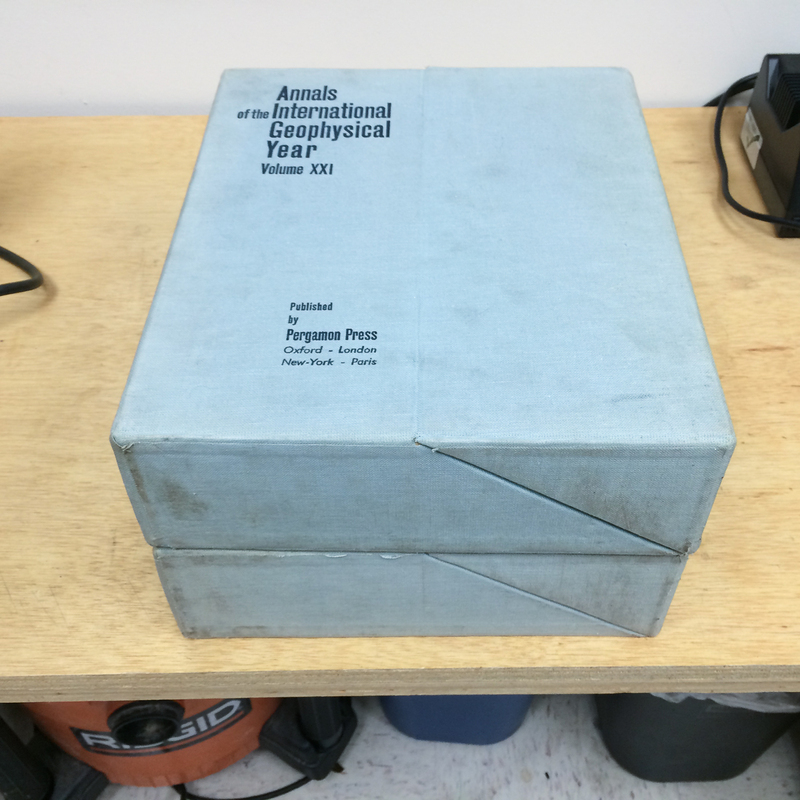 I gave in and bought this amazing box set of solar forecasting maps. Contained in two cases with 18 portfolios in each, they include reproductions of hand-drawn maps from 1957. Amazing attention to detail, superb printing quality, and overall just a beautiful (albeit heavy) object. 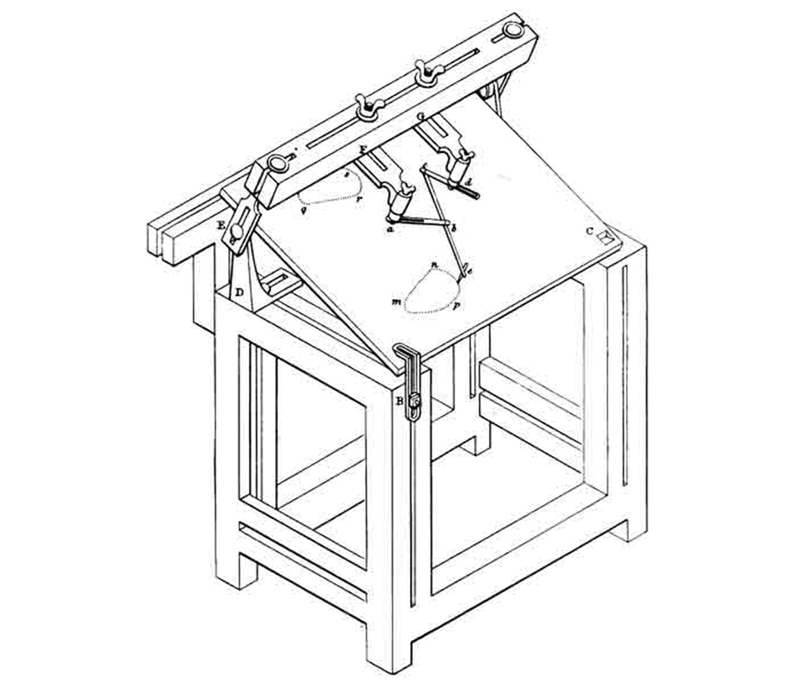 A machine for generating paths like the ones below. 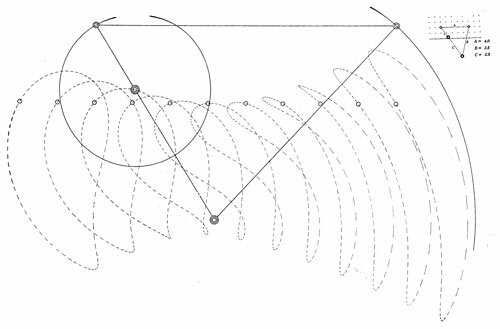 From 1851, via Kinematics Of Mechanisms From The Time of Watt by Eugene S Ferguson on Project Gutenberg.